• Who would have decision-making powers over the fate of the embryos? 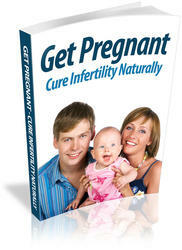 • Should there be provisions for the embryos in the couple's will? • Did the embryos have a right to be born? • If so, would the embryos inherit the couple's estate? • Who would serve as a surrogate to grow and deliver these babies? • Who would raise these children and would they be compensated financially from the deceased parents' estate?